• enhance your professional and personal development. • offer you a specific, high quality opportunity for career development. • take place anywhere in the world. We are not currently inviting applications for the CPD Dance Card. Please write and tell us about the professional development opportunity you would like to take part in including the course title or outline of the opportunity, dates and location. You may also attach web links. 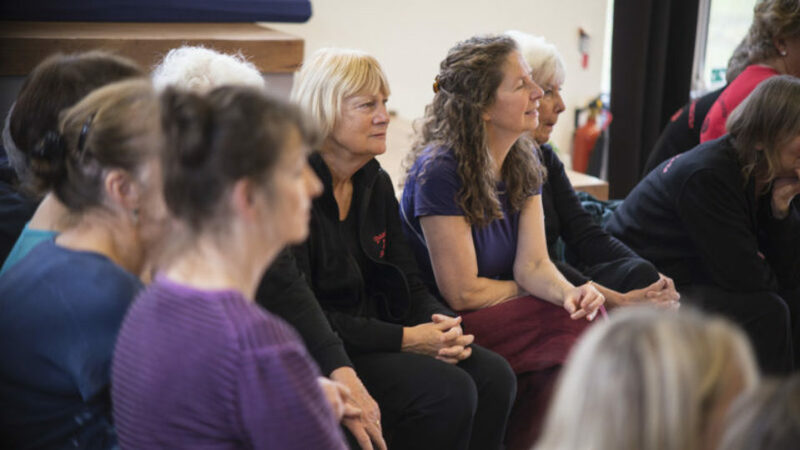 Please explain why it is important to you to undertake this training at this point in your career and how you will share your experiences with the wider dance community in Cornwall, Plymouth and/or Devon. The activity should not take place until after the 1st of the month following application deadline. Maximum 500 words. The next deadline for applications will be 1st February 2018.